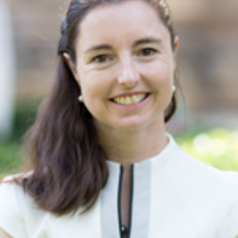 Sarah is an Australian Research Council Future Fellow and the Associate Director of Research of the Centre for Global Food and Resources at the University of Adelaide. She has published over 100 peer-reviewed outputs in the research areas of irrigated farming, water economics, organic farming, water markets, water scarcity, crime and gambling. Sarah is an Associate Editor of four journals and on the board of another five journals.